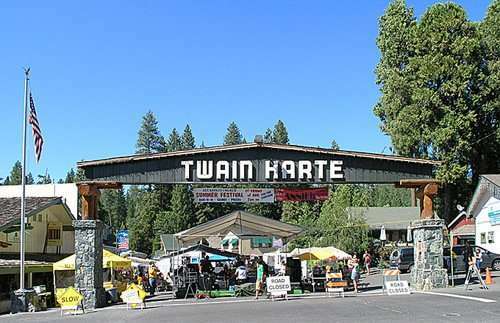 One of the most spectacular destinations in the country is Twain Harte, California. There is a great deal for the weary traveler to enjoy in this natural wonderland. It is a vacation community that enjoys travelers in both the winter and the summer for their near perfect conditions. The area is located between the California foothills and the Oak Forest. This gives Twain Harte, California some of the most picture perfect weather that is ideal for those who are looking to get away from it all. The summer days are hot and perfect for days in the lake and the nights are mild and perfect for sleeping. It’s a great way to get away from the hot summers in other parts of California. The winters get some snow for those who love winter sports making this the place to be whether it is winter or summer. There are a number of winter sport centers in the area where travelers can travel to while they are staying in Twain Harte, California. If you are looking for a place to enjoy the winter games check out Dodge Ridge Ski Area, Little Sweden and Leland High Sierra Snow Park. There are also a number of places where you can rent a cabin for the perfect place to stay while you enjoy the winter activities. Travelers can also enjoy the Black Oak Casino in the area where you can have some fun gambling on the thousand slots and twenty four gaming tables in the casino. If it’s live entertainment you are looking for, there is always something happening at the casino. The area around Twain Harte, California offer something for everyone on your next vacation. 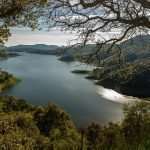 Families will find plenty to enjoy with the kids and couples who are looking to spend some quiet time alone will love all that this part of California has to offer. It is off the beaten path and provides travelers with some special scenery, peaceful surroundings and nearly perfect weather all year long. The lodgings in the area also make this a great choice for those who are watching their vacation dollars. More people are looking for ways to stretch their budgets for family vacations or weekend getaways. Some families have even decided to give up on the idea of a vacation altogether. However, with the prices that you can find in Twain Harte, California for a cabin rental or other lodging, there is really no reason to cancel your vacation plans. Finding more economical ways to spend a vacation puts this part of California right at the top of the vacation destination list for many people. Planning a winter vacation is a perfect way to get away for the holidays. Spending your holiday in a cabin in Twain Harte, California is a fun way to get the whole family together in a beautiful location and spend the day skiing or enjoying all the winter sports. It has the potential to become a family tradition. Picking the perfect location for your next getaway trip is the most important part of your vacation planning. 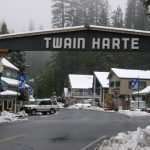 Twain Harte, California has a lot to offer a family or a couple on a romantic getaway. 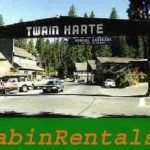 For some information on cabin rentals in Twain Harte, California visit www.funcabinrentals.com. 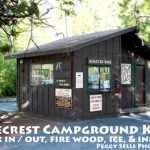 There is a wide variety of cabin sizes and types to suit all types of vacationers in the area. Check out funcabinrentals.com for a full listing.